WIKIMEDIA COMMONS — A Request for Qualifications went out July 16 for the Pattullo Bridge, the first public infrastructure project in British Columbia to be built under a new community benefits agreement which prioritizes increased apprenticeships and hiring local workers with a focus on training Indigenous people and women. A new community benefits agreement framework and crown corporation may reshape how public projects are built in British Columbia, but whether that’s a good or bad thing depends on who you ask. 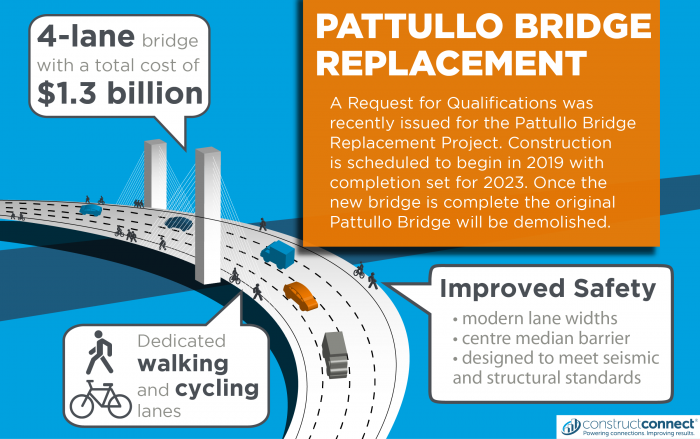 British Columbia’s public projects will go forward under this new framework, starting with the Pattullo Bridge, which issued a Request for Qualifications (RFQ) on July 16. 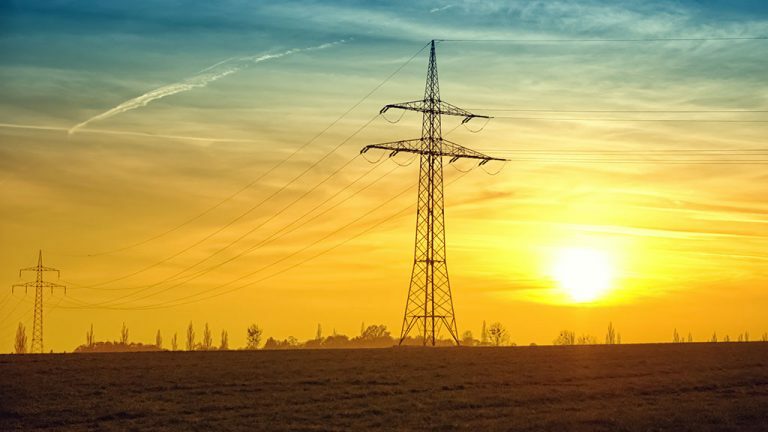 An upcoming project to four-lane the Trans-Canada Highway between Kamloops and Alberta will also fall under this new regime later this summer. B.C. Premier John Horgan announced the agreement at the Ironworkers Facility of the British Columbia Institute of Technology in Burnaby, B.C. and said the agreement will focus on priority hiring of Indigenous people and women; hiring of skilled workers who live within close proximity to projects; and maximize apprenticeship opportunities. 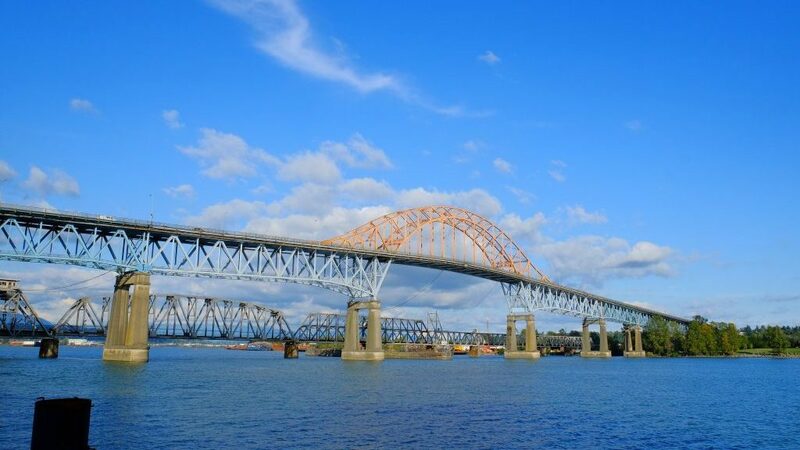 The RFQ for the Pattullo Bridge is seeking a contractor to design, build and finance a new, four-lane bridge to replace the original structure built in 1937. 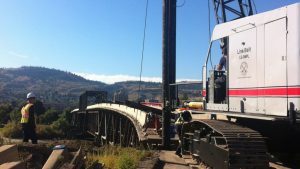 The RFQ will close in September and the B.C. Ministry of Transportation and Infrastructure will select up to three respondents to participate in the Request for Proposal stage. Construction is scheduled for 2019 and completion by 2023. Industry Training Authority CEO Gary Herman voiced his support for the new community benefits agreement and said it will address the skilled trades gap. “It’s a very important announcement for the province, in that it’s going to ensure we have a sufficient number of apprentices working on publicly funded projects, which is a good way in my mind to continue to ensure that we’re building the skilled trades that we need going forward with the upcoming shortages we’re seeing over the next 10 years,” he said. Herman added the new agreement will make it easier for those looking to join the industry through apprenticeship and shows the government’s commitment not just to improved infrastructure but to a skilled workforce. When asked to address concerns from the open shop sector that unions not be prioritized over their workers in these new agreements, Horgan said he wanted the process to be fair and that there would be a need for workers from all parts of the industry. “We want to make sure everyone participates in the bidding process. That’s part and parcel of the negotiations we’ve had underway. Our objective here is to make sure that to the greatest extent possible we hire local contractors and make sure we hire local workers. Again, the fundamental issue here is to make sure that the next generation of skilled workers are being trained on projects,” Horgan said. WARREN FREY — B.C. Government and Services Employees Union faculty steel fabricator Jeremy Cook (left) shows B.C. 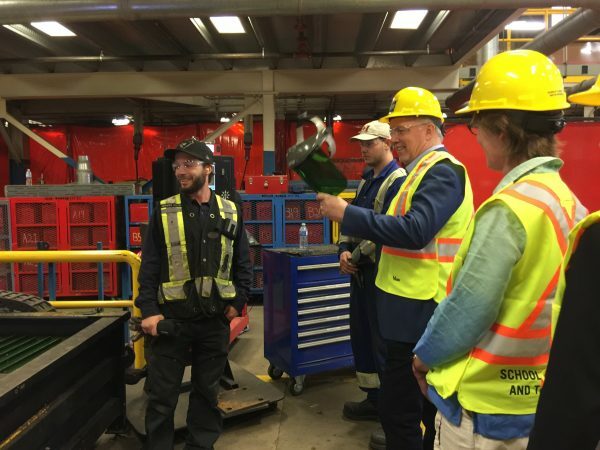 Premier John Horgan (middle) and Minister of Transportation and Infrastructure Claire Trevena (right) welding techniques taught at the British Columbia Institute of Technology’s Ironworker’s Facility in Burnaby, B.C. Independent Contractors and Businesses Association (ICBA) president Chris Gardner said his organization is still concerned about the openness and transparency of the procurement process. 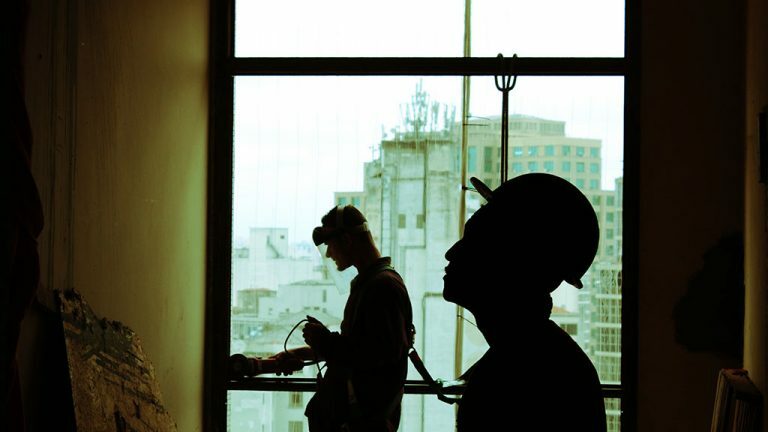 “Only about 15 per cent of construction workers in the province are represented by traditional building trades unions and the other 85 per cent should have open opportunities to bid the work and win the work. We’re concerned as to what the procurement process is ultimately going to look like as there weren’t a lot of details today,” Gardner said. 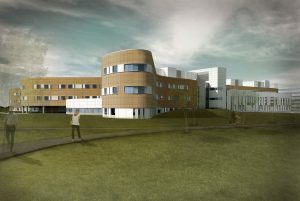 In a press release following the announcement, the BC Building Trades disputed the numbers, stating the organization represents more than 58 per cent of the non-residential construction sector. Horgan also announced the formation of a new crown corporation, BC Infrastructure Benefits Inc. (BCIB), which will hire construction workers for public projects, work with unions and contractors to dispatch labour, and manage payroll and benefits. “We’re concerned the NDP is going down the same road they went down in the 1990s, creating a new crown corporation and a new layer of bureaucracy when it’s not needed,” Gardner added. The private sector already performs those roles, he added, and pointed to the Site C hydro project as an example of success. 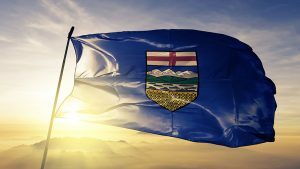 “Over 80 per cent of the workers on Site C are from British Columbia, so we’re hiring locally, and 20 per cent of the work on construction projects is being done by apprentices, so we’re training people,” Gardner said. Sigurdson pushed back at the ICBA, pointing at Site C as having already used 60 per cent of its contingency budget and the Port Mann Bridge costing $3.3 billion, over a billion more than the $2.34 billion originally awarded for the project. 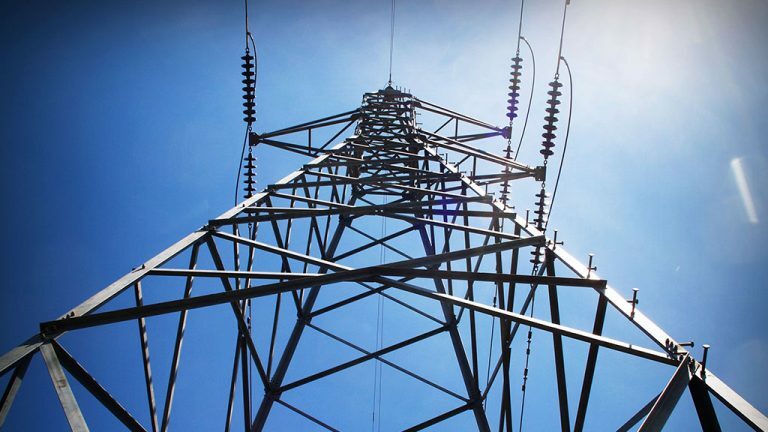 “We’ve had crown corporations before that have looked after projects, and contrary to the myth that has been advanced by the ICBA, the Island Highway was projected in 1993 with a cost and when it was completed it was on time and on budget,” Sigurdson said. Progressive Contractors Association of Canada B.C. regional director Rieghardt van Enter expressed concern with the crown corporation and said much of the construction industry was not consulted before it was formed. “The crown corporation has already had negotiations with a council that the majority of the construction industry was not part of, and we still think it might actually limit the amount of workers that can join with these projects because it’s going to limit who can actually join and what affiliation they need to have as far as labour goes,” van Enter said. 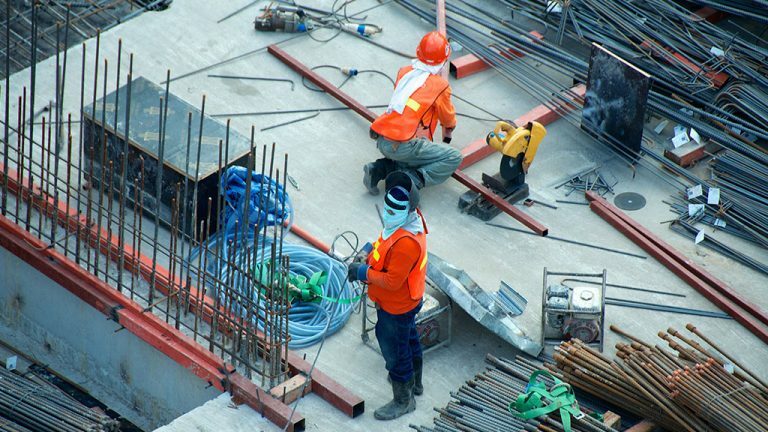 The signatories to the community benefits agreement are the BCIB and the Allied Infrastructure and Related Construction Council, which represents many of B.C.’s building trades.